Harmful Chemicals... In Our Homes! In January of this year, my husband and I were educated on the harmful effects of chemicals in our Personal Care and Cleaning Products in our home. 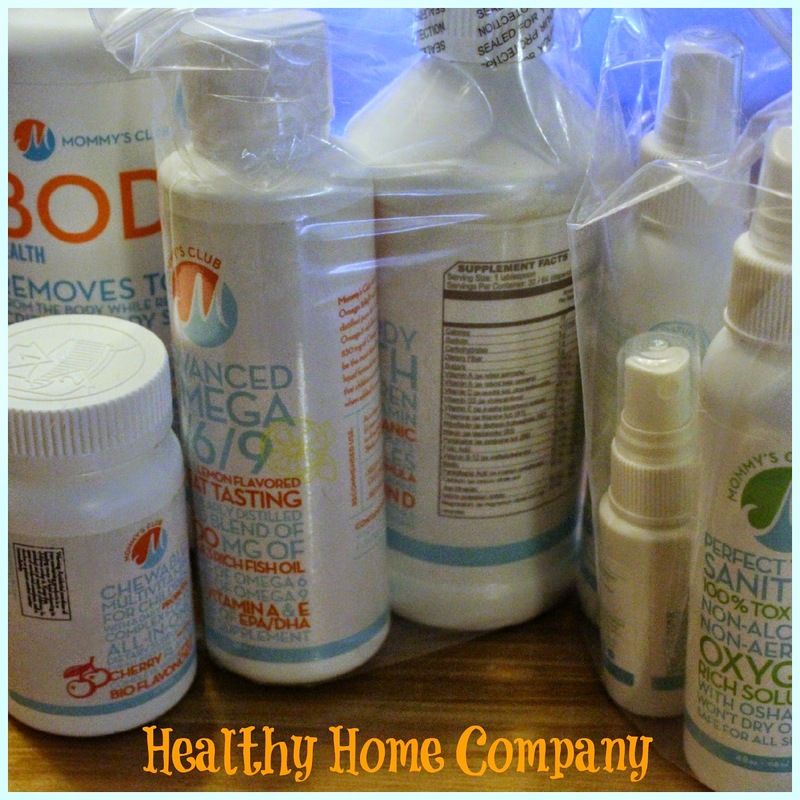 We were introduced to a Membership Buying Club (like Costco) where we could have a Toxic Free alternative shipped to our door by a company called, The Healthy Home Company. The difference being they bring the Store to your Door and FREE Shipping on all orders of $50 or more. No more running around Town trying to find a real Toxic Free alternative. • Health & Wellness products for both children and adults. Their products are made of ALL Natural, Eco-Cert & Toxic Free ingredients. In the United States over 80,000 chemicals are used in our products of which 11,000 are BAND in other countries. This is unacceptable!! We are living in one of the largest Un-Natural Disasters of all time, and our mission is to take down the Toxic Titans by informing the public, one person at a time and educating the public. According to Dr. Jon Meliones, Chief Medical Advisor of Healthy Home Company and head of Duke University Pediatrics Critical Care Unit, pregnant women are passing these Toxic chemicals to their unborn babies through their blood stream before they are born. Check out this Video Clip! Did you know that when using personal care products within 26 seconds of putting on that Lotion, Shampoo, Soap etc. these toxins have entered your Bloodstream? We are all about educating the Public and having them make educated decisions and intentional buying decisions on what we use on our family. Just as an example, one of the top Brands in laundry detergent is TIDE. Everyone knows it and has trusted it for years. As you can see this is not a dress rehearsal of your Life, so live the best life! Once you learn what’s happening you can’t unlearn it!! Take a stand for your health today. Knowledge is Power and the under educated are always over charged for their decisions. 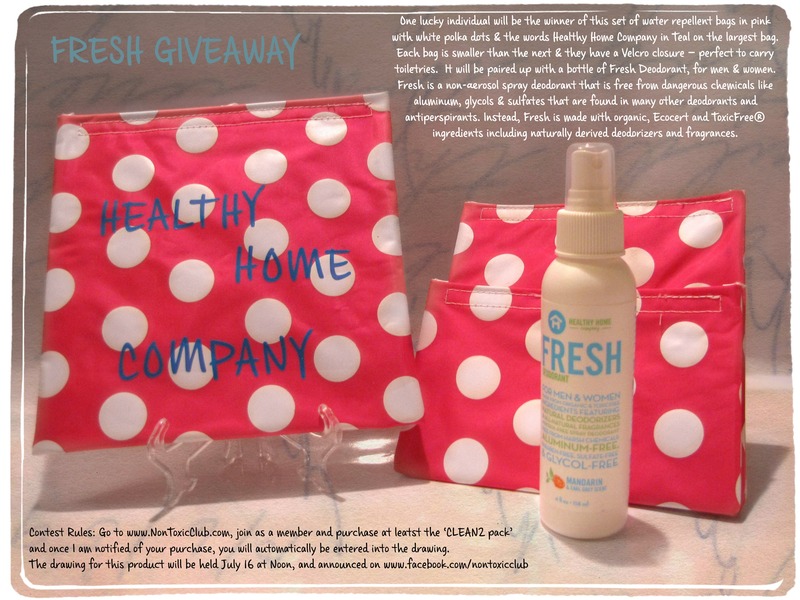 If looking for alternative source of products, please consider Healthy Home Company.